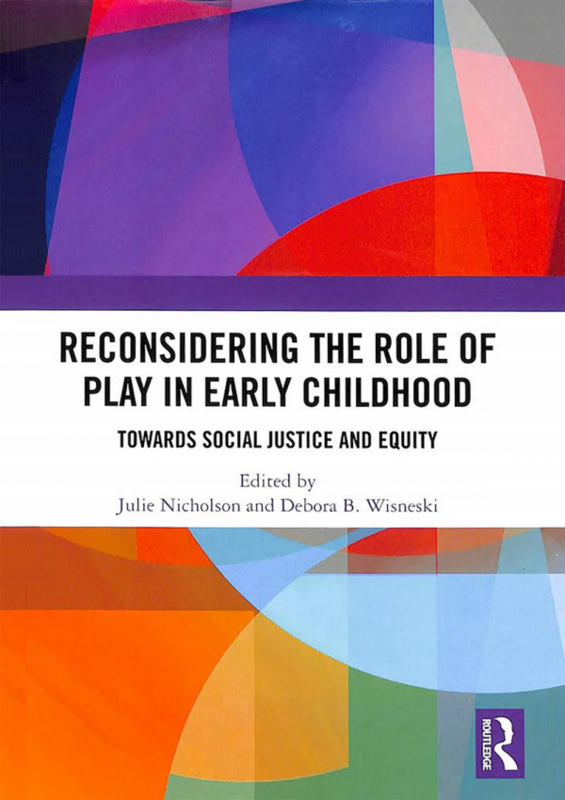 The book makes visible social justice and equity issues related to play, highlighting powerful and provocative studies from around the world, and with the belief that equity is best confronted and improved through developing an expanded understanding of play in its multiple variations and dimensions. 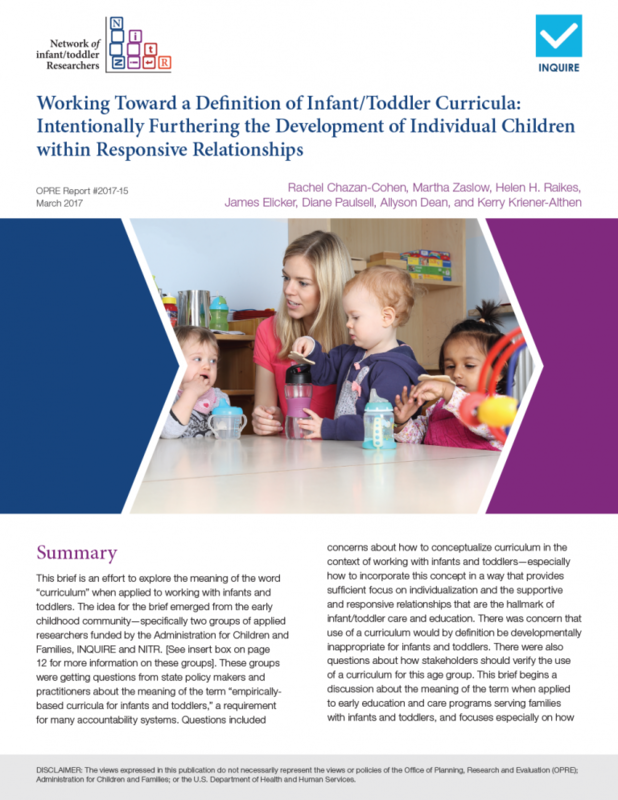 Early childhood professionals can use this research to reconsider their conceptions of play and to take action to work for a world where all children have access to play. 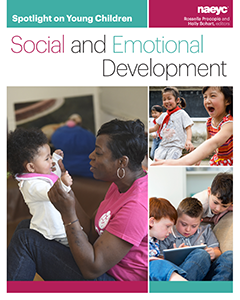 This book was originally published as a special issue of Early Child Development and Care (Taylor & Francis).